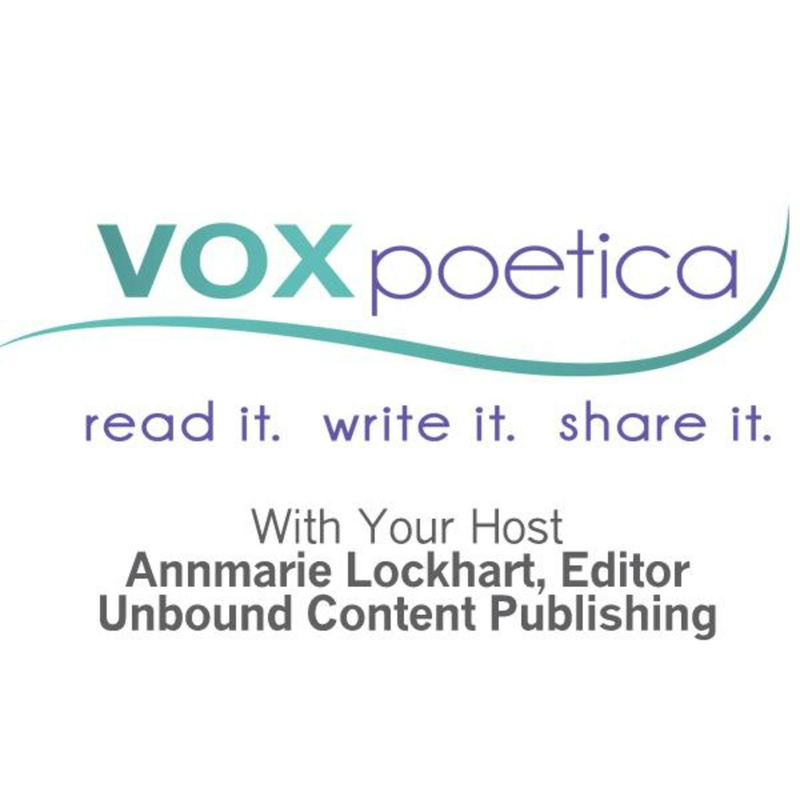 vox poetica – New Anthology Series for Young Writers! New Anthology Series for Young Writers! One of our amazing vox poetica contributors, Galit Breen, approached me recently with an idea for an anthology of writing and art created by students. As you know, publishing the poetry of young people has been an active part of the vox poetica mission, and Galit’s idea was inspired by the positive experience her daughter Kayli had submitting her poem Waterfall (published here in January 2012). The result of our discussions is Pens and Paint, an anthology series to be published by unbound CONTENT focusing on the poetry and art by students ages 6 to 18. Here is the call for submissions for the first collection. For more information, contact Series Editor Galit Breen (galitbreen@gmail.com). Feel free to share with young writers and artists that you know. Who: Writers and artists, ages six-eighteen. What: Original poetry and artwork inspired by the theme DREAM. When: Submissions will be accepted on a rolling basis. As soon as we have enough content for a complete anthology, submissions will close. Every writer and artist will be responded to, and everyone whose work is accepted will receive a contributor copy, because PUBLISHED AUTHORS need to hold their books in their hands. This is fantastic news. My son will be sure to participate!